Samira K. Beckwith named to the Naples Daily News "25 Over 50"
Hope President and CEO Samira K. Beckwith was recently named to the Naples Daily News "25 Over 50." 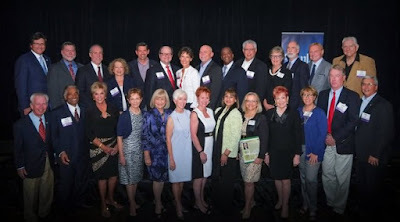 Nominated by their peers and the public, winners were chosen by a selection committee and included exceptional leaders of Collier and Lee counties "who continue to leave an imprint on our thriving community through their achievements, leadership abilities, philanthropic efforts, and dedication to the betterment of Southwest Florida." All 25 honorees were cheered on by about 250 guests who attended the special awards night on Tuesday, March 22, 2016 at the Hilton Naples. Members of the Kelly Greens Golf & Country Club hosted the 15th annual Golf and Tennis Classic to benefit Hope Hospice. Golfers and tennis players raised more than $52,000, including proceeds from silent and live auctions held during the evening’s banquet. 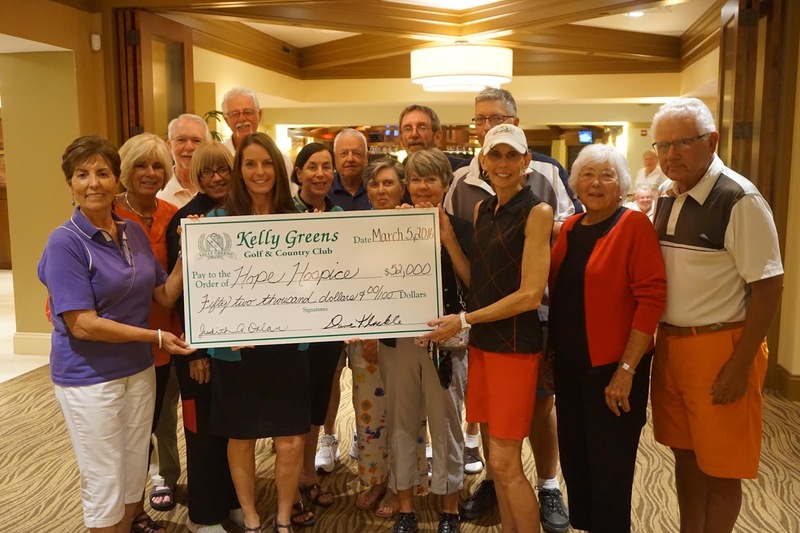 Since the inception of the Kelly Greens tournament, residents of the country club have raised more than $435,000 for Hope Hospice. 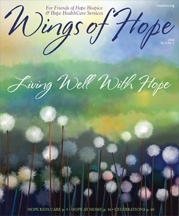 These heartwarming stories- as well as photo galleries and updates - can be found in the most recent issue of Wings of Hope Magazine. Hope Kids Care participants, along with their siblings, parents and caregivers, were invited to the sixth Family Fun Day hosted by the Junior League of Fort Myers at Hope HealthCare Services’ Fort Myers campus. 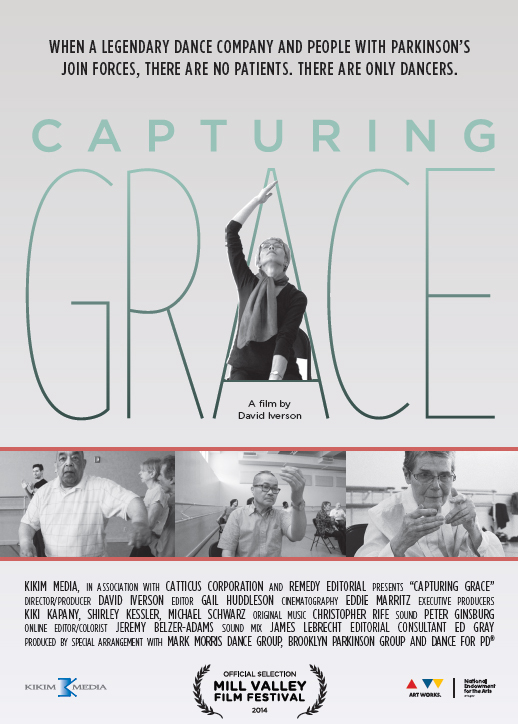 More than 100 guests enjoyed a day of music, refreshments, fun activities, face painting, family photos and carriage rides by Whispering Pines Clydesdales. “Hope Kids Care helps Lee, Hendry and Glades county children who have been diagnosed with potentially life-limiting illnesses work through the medical, emotional and spiritual challenges they face each day,” said Samira Beckwith, president and CEO of Hope HealthCare Services. “We are so appreciative of the Junior League for continuing to host this special day that brings so much joy to the children and their loved ones,” she added.